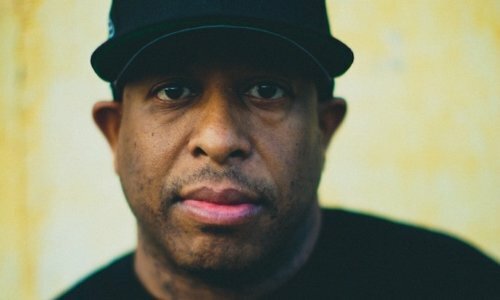 Icons of hip-hop don’t get much bigger than DJ Premier. For 25 years, his music has been the cornerstone of the hip-hop sound; from The Notorious B.I.G. to Christina Aguilera, “Premo”, as he’s affectionately known, is the conduit for artists in all genres to attach their lyrics to the complex rhythm of the streets. Throughout it all, Premier and late partner Guru orchestrated a unique sound and wise message in the gold-selling duo Gang Starr that remains a hallmark of positive, advanced music. The three-time Grammy Award winner pushes ahead with an active label, a legendary studio, and his hands scratching away at hip-hop’s next wave of greatness.